1. 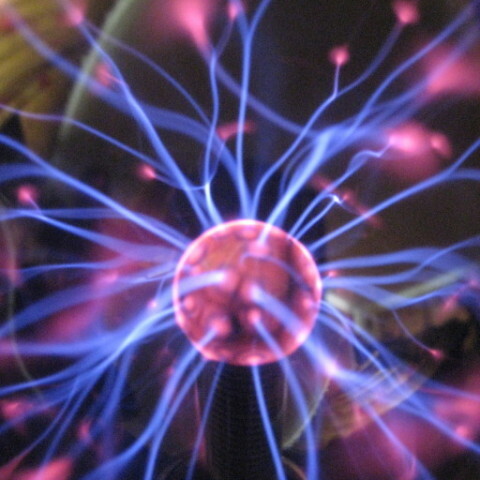 It’s one of Earth’s most spectacular natural phenomena. It’s one of the seven natural wonders. National Geographic photographer Stephen Alvarez is capturing the Seven Natural Wonders of the World with Microsoft Lumia, and the picture below is taken on a lumia! See Stephen’s journal and gallery for more. 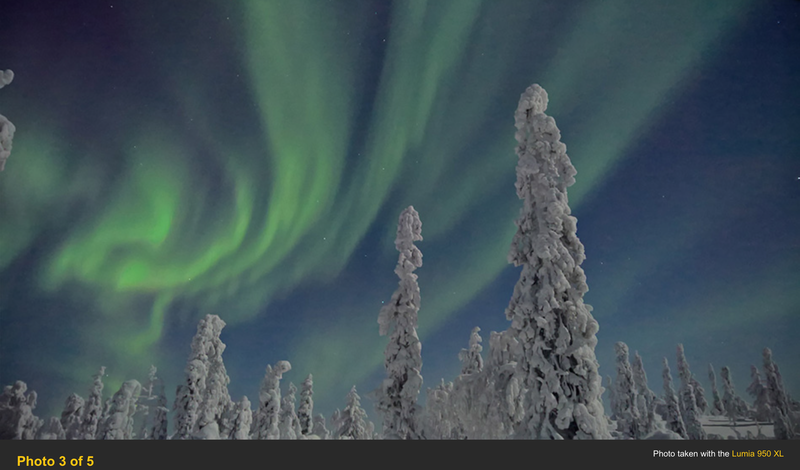 Northern lights photograph taken with the Lumia 950 XL. Courtesy of National Geographic. And according to Condé Nast Traveler, Astro-tourism is now a thing. The aurora is generally confined to high-latitude regions. It occurs in rings around the poles and is most commonly seen between about 65 and 75 degrees latitude. So head into the Arctic! 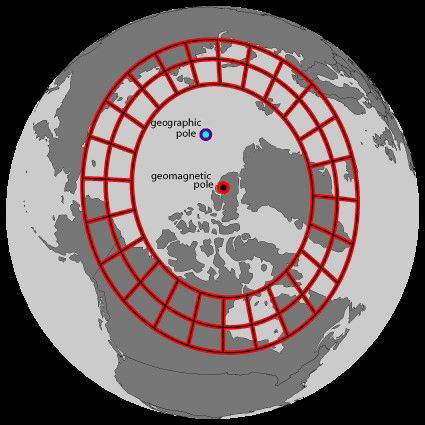 The region of the northern hemisphere where aurorae are frequently seen. 3. Photos and videos are beautiful, but to experience the aurora as part of the landscape is incomparable. Self-portrait. The Green in Greenland by Paul Zizka Photography. 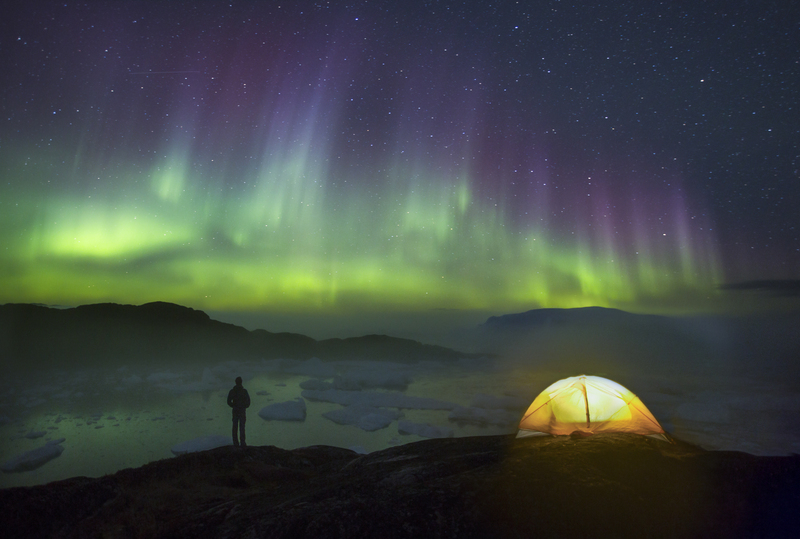 This photo is one of a collection of self-portraits in incredible landscapes by Paul Zizka Photography. Check out his website or find him on Facebook. 4. It’s a bonding experience – to share something this incredible brings you closer to yourself and others. 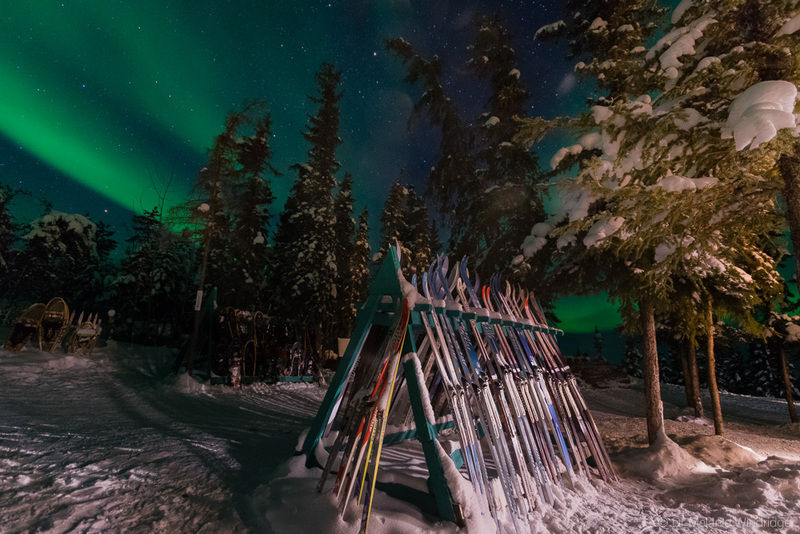 Skiing and the aurora at Blachford Lake. Invigorating and calming. Though a word of warning – you might get hooked. Seeing it once is never enough. You always want more. The “dancing” of the aurora with faster movement and colour is always sudden and short-lived, yet mesmerising, so you’re willing to wait for hours out in the cold in the hope that it will happen again. 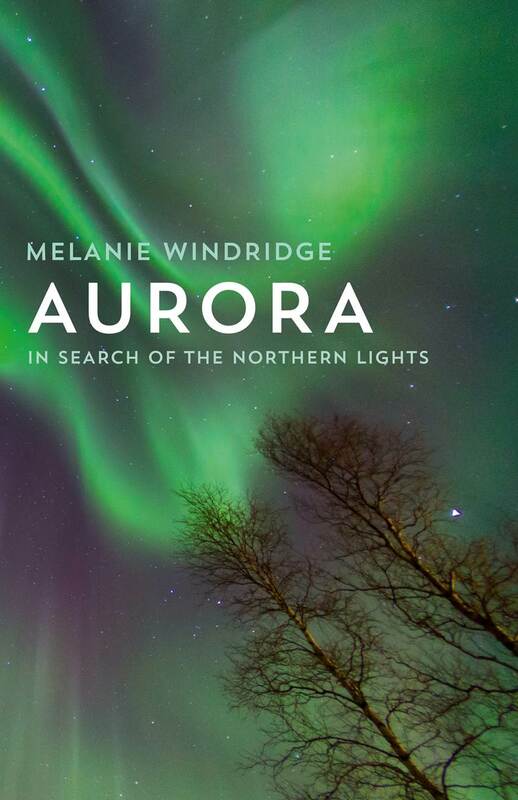 Whilst watching the aurora in Canada recently I was reminded of James Pugsley (amateur astronomer, photographer, aurora fanatic) telling me, ‘Well now you’re hooked!’ Read about it in this extract from my book. As we talked about James’ commitment to AuroraMAX I remembered our discussions on the first night, when we had driven out to the disused gold mine. We had laughed about James’ addiction to the northern lights. One of the first things he asked me the night we met was whether I had seen the aurora. I told him about my experience in Kiruna and how, although I had seen it, I wanted to see more, to see it better. I longed to see the whole sky fill up with light above me, rippling and twisting. Yet despite the sky’s relative tranquillity in Kiruna, I had still felt grateful to see it.